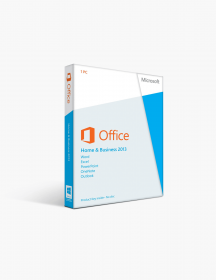 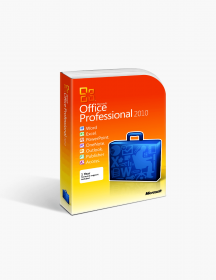 You're reviewing: Microsoft Office 2010 Home and Business International License. 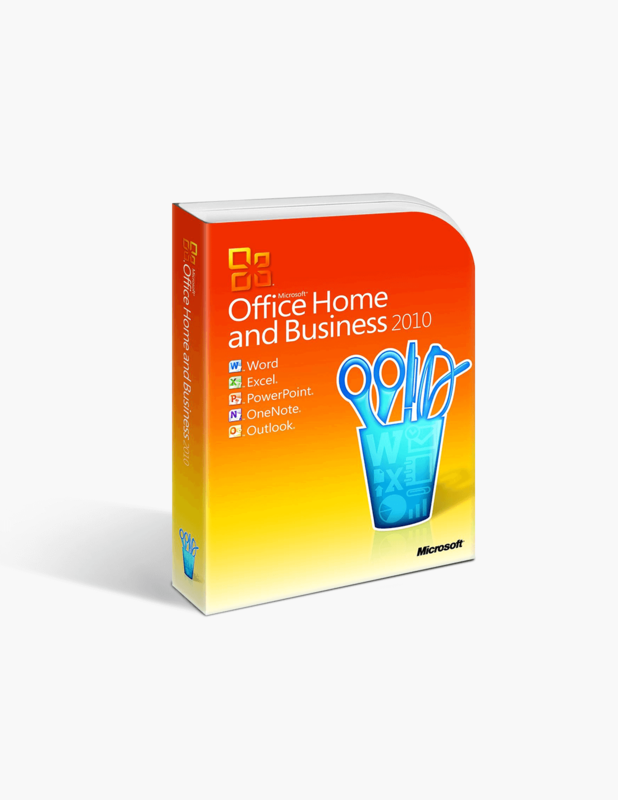 Microsoft Office 2010 Home and Business International License. These are minimum system requirements for installing Microsoft Office 2010 Home and Business International License.